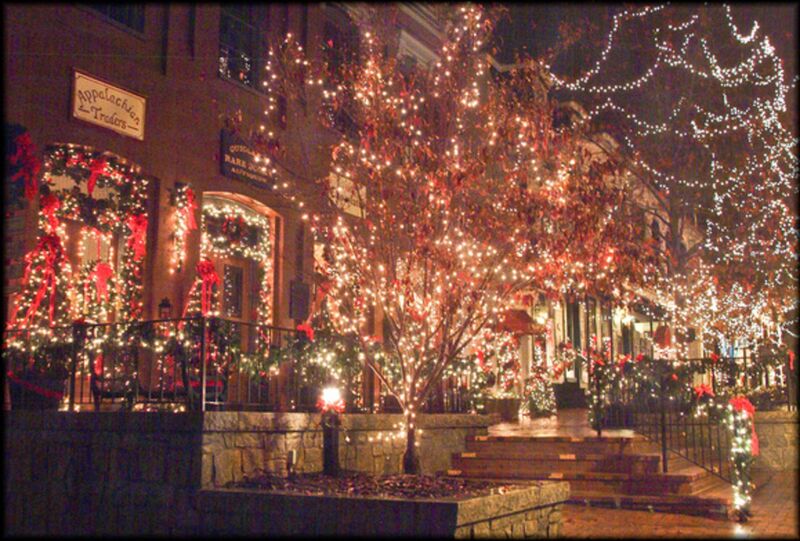 Keller Williams, the #1 Real Estate Company in North America, has its national real estate update for December! 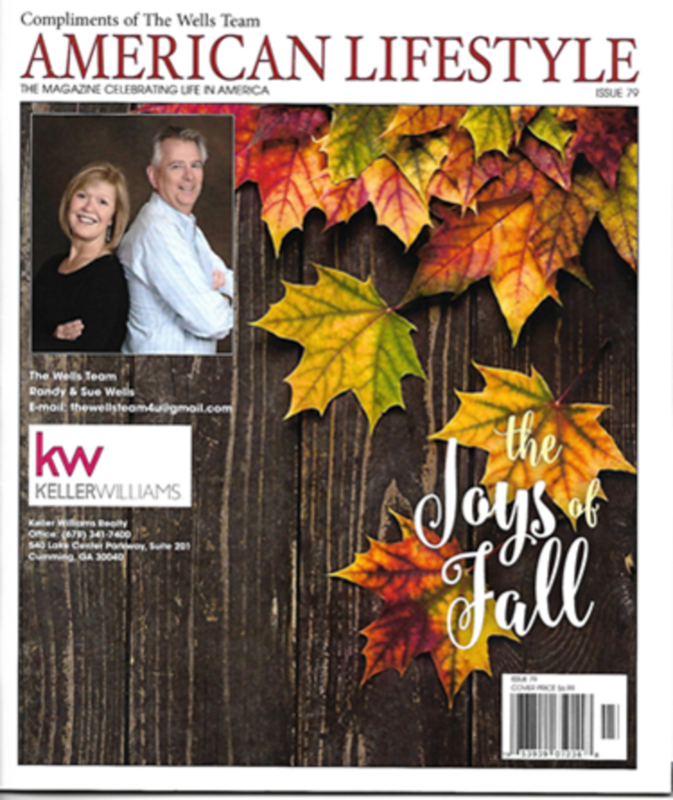 An update on November National Real Estate Numbers from Keller Williams. 25 Year Atlanta Residents, working for the #1 Real Estate Company in North America. Let us help find your Atlanta are home! 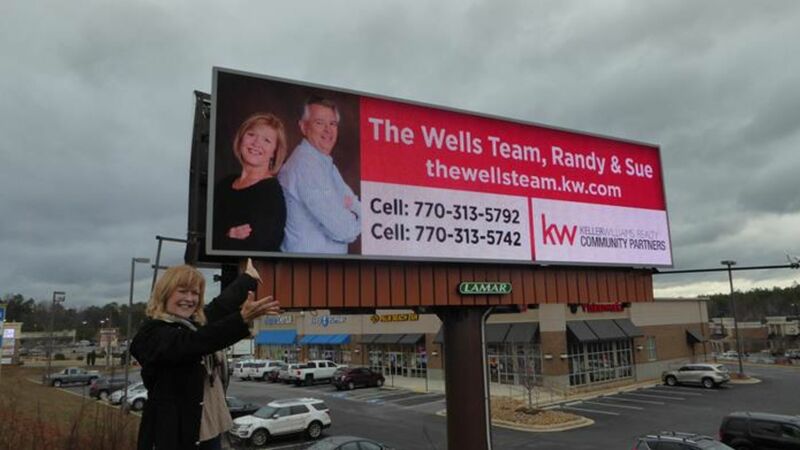 Check out The Wells Team Monthly Real Estate Update! We are busy! 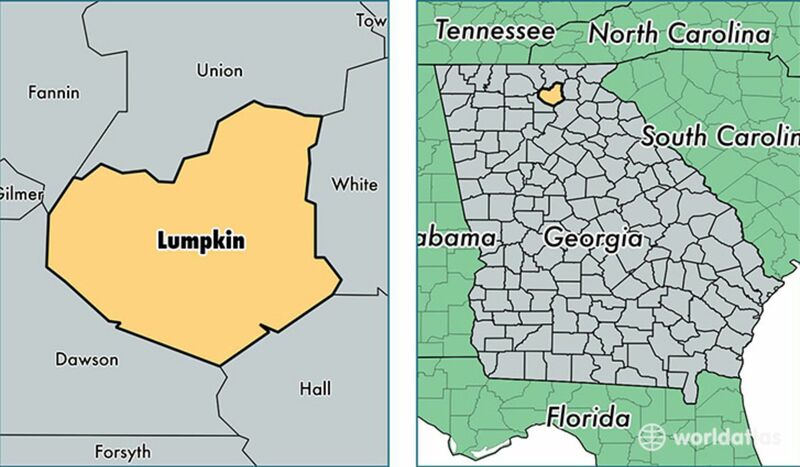 Early voting in Georgia has started. There are 5 amendments on the 2018 ballot. 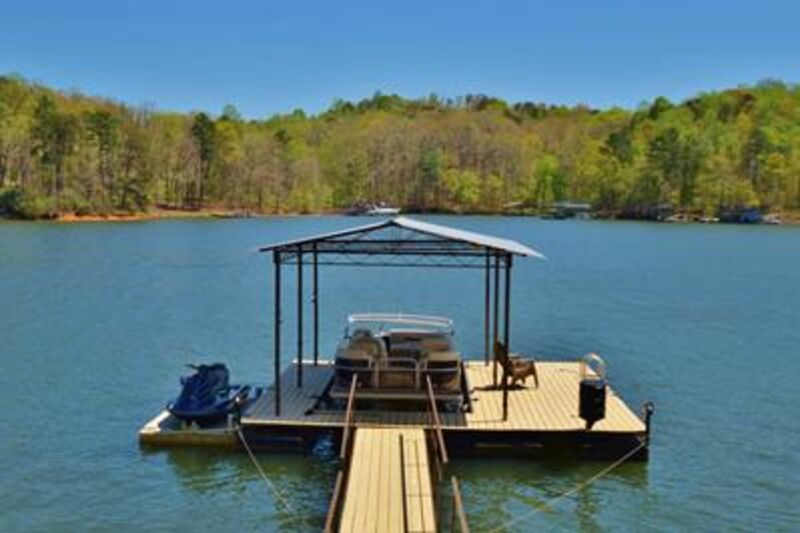 If you need a reason to live on Lake Lanier look no further than 39 Laurel Trail S. Dawsonville. Come live the dream! 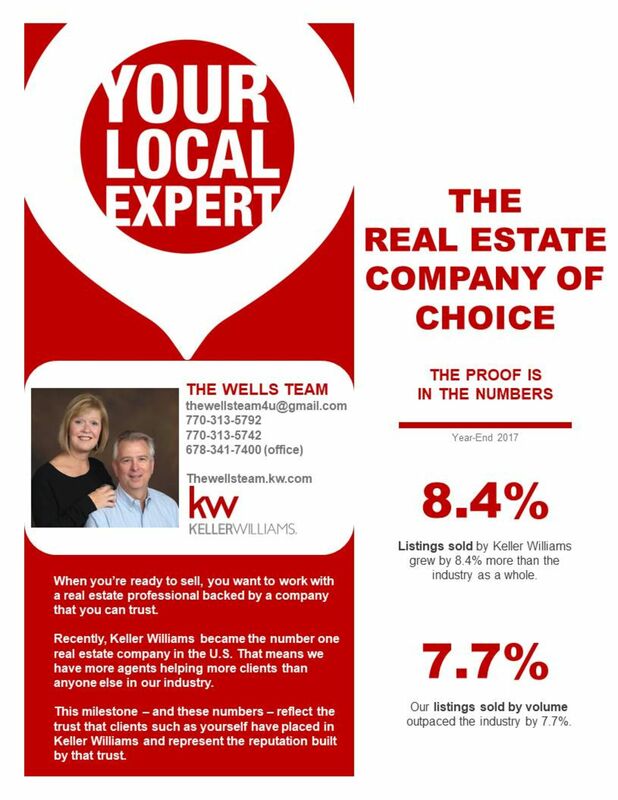 See the monthly national real estate numbers from Keller Williams, the #1 Real Estate Company in North America!